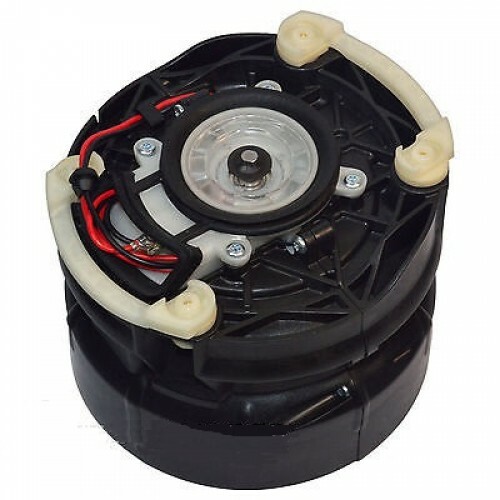 This is a genuine DC23 replacement motor bucket assembly. 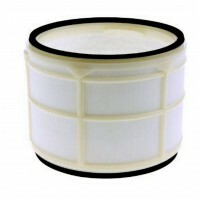 This is a genuine DC23 post motor hepa filter that fits behind the washable filter. There .. This is a genuine DC23MH (motorhead version) 220-240 volts AC replacement m..